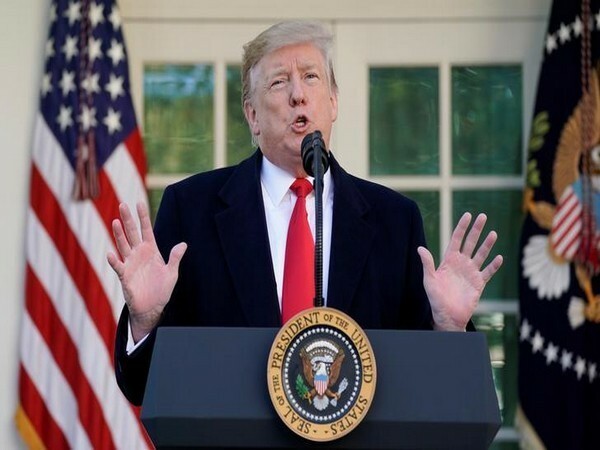 Washington D.C. [USA], Apr 03 (ANI): President Donald Trump on Tuesday urged the Congress to take action to stop the illegal immigrants from entering the United States from its southern border with Mexico. 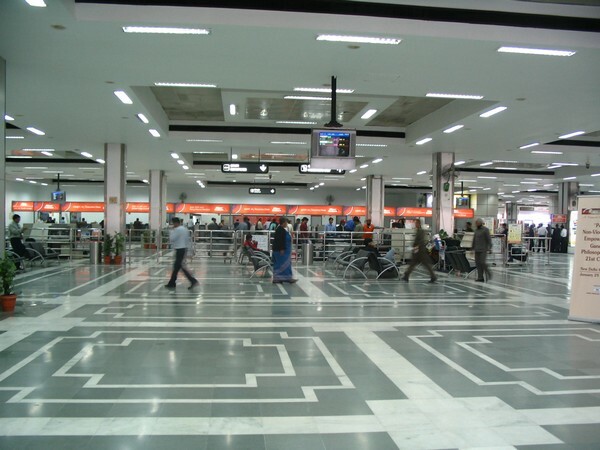 New Delhi [India], Mar 14 (ANI): Income Tax Department has deputed a team of Air Intelligence Unit (AIU) at Terminal 1 of Indira Gandhi International Airport to keep an eye on illegal cash which might be used in the election, according to information available with ANI. 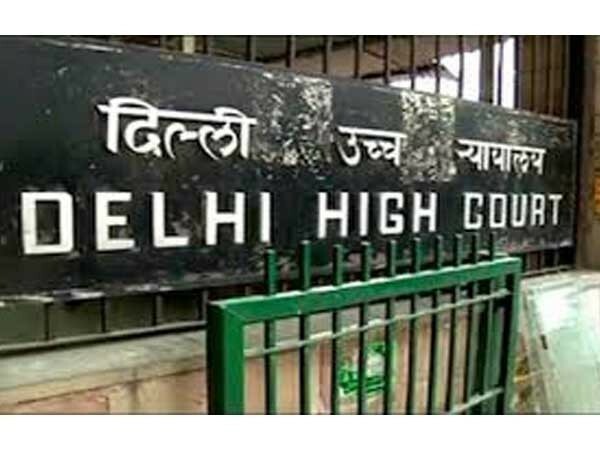 New Delhi [India], Mar 13 (ANI): The Delhi High Court on Wednesday granted more time to respondents to file their replies on a plea seeking immediate action against illegal hotels and guesthouses being run across the national capital violating fire and safety norms. Amaravati (Andhra Pradesh) [India], Feb 25 (ANI): The Telugu Desam Party (TDP) has accused the K Chandrasekhar Rao-led Telangana government of protecting "illegal" properties belonging to YSRCP president YS Jagan Mohan Reddy in Hyderabad. Siliguri (West Bengal) [India], Feb 14 (ANI): A 25-year-old Bangladeshi national Mujibur Miya was intercepted by the personnel of the Border Interaction Team of 41 Battalion of Sashastra Seema Bal (SSB) at Panitanki checkpoint in Siliguri for illegally entering India. 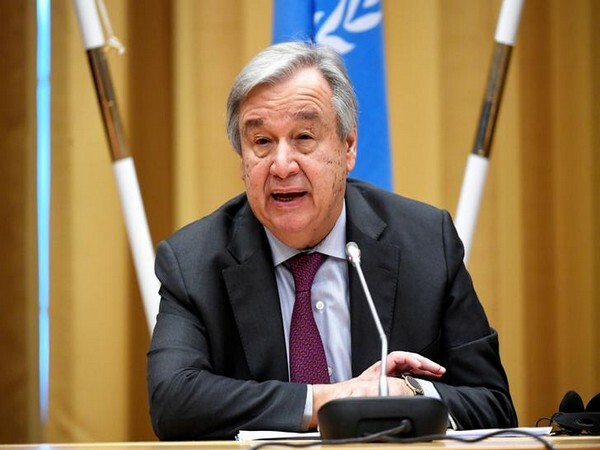 Washington D.C. [USA], Feb 7 (ANI): United Nations Secretary-General António Guterres on Wednesday called for a collaborative global action against the female genital mutilation, an abhorrent human rights violation affecting women and girls around the world. 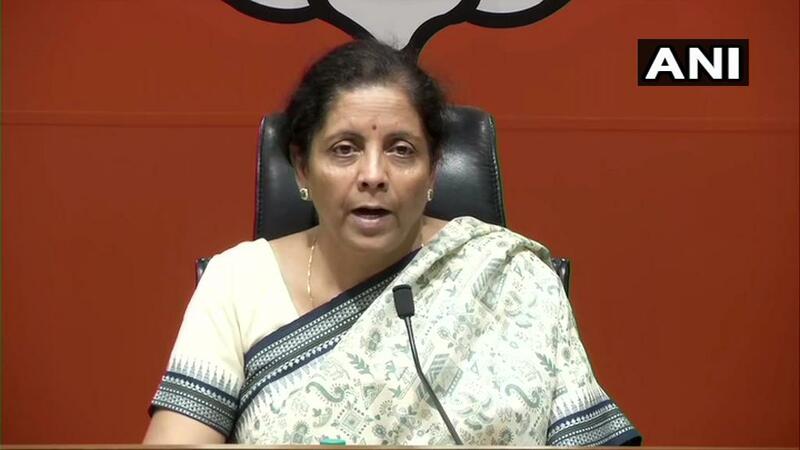 New Delhi [India], Jan 21 (ANI): The Election Commission on Monday took a serious view of an event held in London, where it was claimed that EVMs could be tampered with, and threatened legal action. Dubai [UAE], Dec 10 (ANI): Sri Lanka spinner Akila Dananjay has been suspended from bowling with an immediate effect after his delivery action was found to be illegal by the International Council of Cricket (ICC). New Delhi (India), Dec 6 (ANI): Congress leader Sandeep Dikshit has threatened Bharatiya Janata Party (BJP) spokesperson Sambit Patra with legal action unless he apologises within 24 hours for his remark that the leader had been expelled from the party and later taken back.